Headaches are common and 80% more likely to occur in a woman then a man. Although so many people suffer from them, they are not normal. Headache complaints, are second only to back pain, as one of the most common conditions regularly managed by chiropractors. 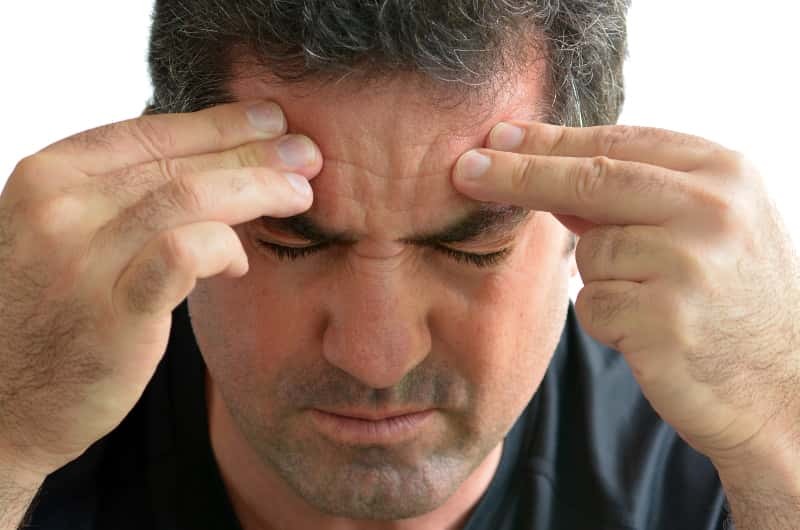 There are many common causes of a headache which can be addressed through chiropractic care. It is possible that you may have lost some or all of your normal cervical lordosis which could result in debilitating headaches and migraines. It is possible that you have developed some spinal degeneration, or arthritis over time resulting in loss of range of motion, pain and frequent headaches. If vertebral subluxations or misalignments are found in your neck or spine, then you will most likely see positive results with chiropractic care. In 2000 a study in JMPT reported that 22% of people who suffered from a migraine and had chiropractic treatment saw the number of headache attacks drop by 90%. In that same study, 50% said they had a significant reduction in pain intensity. While we can’t guarantee results, we have a high success rate with practice members who get headaches. Give our office a call, and schedule a time to sit down and discuss your unique situation with Dr. Vann. Article written by our own, Dr. Danielle Vann ; December 2012 in To Your Health Media Publication: Understand Your Headache and Your Treatment Options. I suffered with chronic head, neck and back pain for numerous years and tried many aspects of treatment. It wasn’t until I landed in Dr. Vann’s care that I began to have serious improvements. Site Designed by Crystal Coast Technologies, Inc.
Disclaimer: The information you have read, including but not limited to, text, graphics, images and other material contained on this website are for informational purposes only. The purpose of this website is to promote broad consumer understanding and knowledge of various health topics that could benefit from chiropractic care. Never is this information intended to be a substitute for professional medical advice, diagnosis or treatment. Always seek the advice of your physician or other qualified health care provider with any questions you may have regarding a medical condition or treatment and before undertaking a new health care regimen, and never disregard professional medical advice. Do not delay in seeking care from a physician because of something you have read on this website. If you are experiencing any life threatening symptoms call 911 immediately.